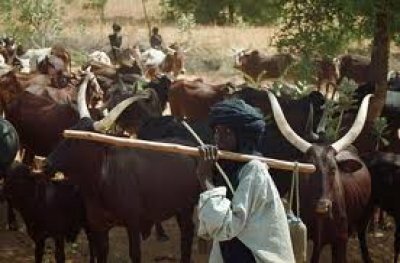 Ghana News–The district cocoa chief farmer of Tano North District in the Brono Ahafo region, Mr Charles Gyamfi, has called on the government and the security forces in the country to launch a full scale investigation into the supposed COCOBOD farmers’ scholarship trust officially meant to support farmers wards at the second cycle institutions and the tertiary level. The COCOBOD farmers’ scholarship trust was established in 1951 to solely offer the needful support to the needy but brilliant students of cocoa farmers. Since its inception, thousands of such people have been enjoying it, but Mr. Gyamfi has revealed that the scholarship is being diverted. 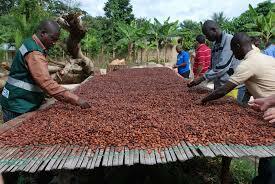 According to him, cocoa farmers’ wards are no longer benefiting from the scheme, thus the call on the government and security forces to investigate it. 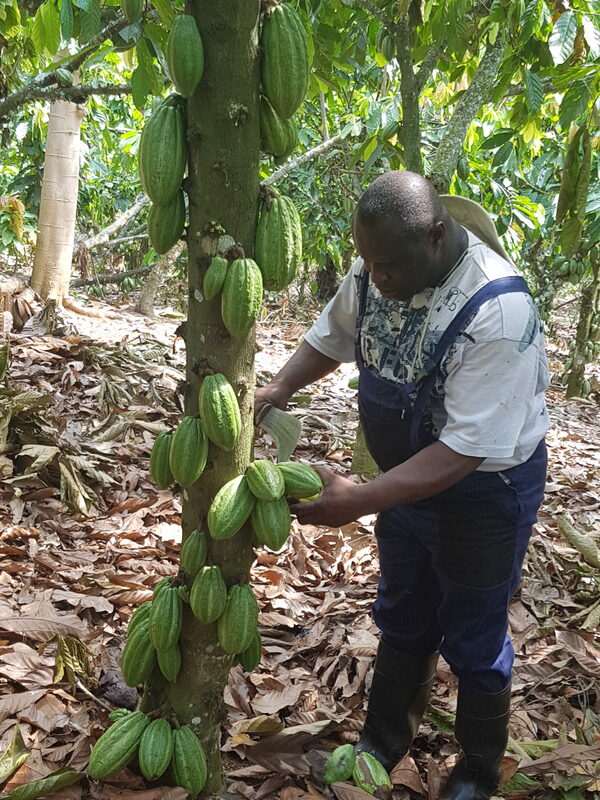 Mr. Gyamfi, a court registrar in Sunyani, owns 200 acres of cocoa plantation at Anokyekrom, a farming community in the Tano North District revealed this to members of Ghana Agricultural and Rural Development Journalists Association GARDJA during a study trip to his cocoa farms. “An attempt to get the scholarship for my wards has proven futile. 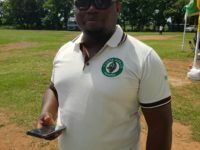 I can say on authority that the COCOBOD farmers’scholarship trust are being shared among the top officials to the detriment of rural cocoa farmers” he emphasized. 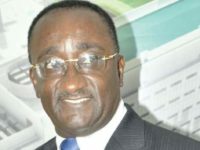 Mr. Gyamfi, however, called for the total abolishing of the scholarship, since it is no more serving its usefulness. 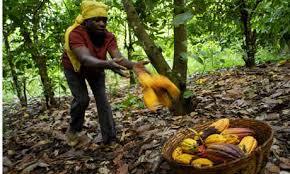 The cocoa farmer enjoined the government to institute an independent body to probe the system to ascertain whether the awardees are truly wards of cocoa farmers in the hinterlands. Despite this, COCOBOD farmers’scholarship trust application forms for 2018/2019, academic year has been advertised in the dailies and other online portals for access. 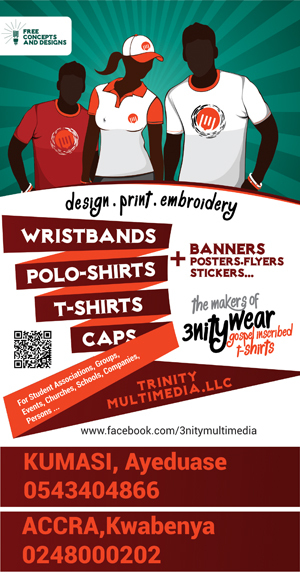 Averagely, COCOBOD sponsors about 7,500 students per year for the 3- years stream or 10,000 students for the 4 year stream. 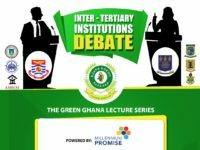 Yet, speaking to a couple of cocoa farmers in the country on the COCOBOD farmers’scholarship trust, shows the scholarship is not touching base with the farmers, hence their calls for toughly investigation into the whole process.